Yoga is a way by which one could develop the ability to maintain internal peace. Yoga helps a person stabilize and keeps the actions or reactions moderate. 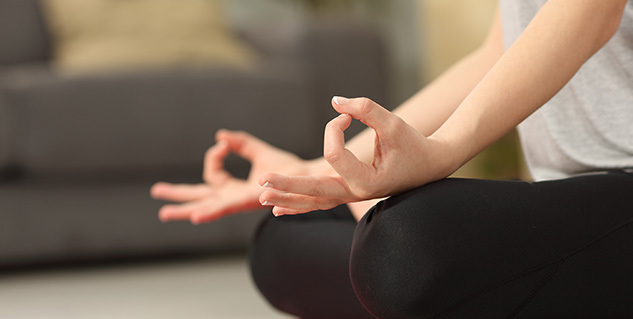 Issues regarding weight loss or weight gain can also be tackled with yoga. The literal meaning of the word Yoga means to join or to unite. It is a way by which our mind can be free from all distractions. The yoga sutras define yoga as a means to keep the human mind calm and quiet. In the yoga sutras, Patanjali, who wrote the yoga text 2000 years ago, explains that once the mind is free from all distractions, or in is in dyhana, one could unite with God and attain salvation and this stage is the goal of yoga. This goal is called Samadhi or kaivalya. One must practice yoga very diligently and watchfully. Patanjali laid a few essential requirements to practice yoga successfully. He said one must not falter from the events of life including success or failure. One must live simply and avoid temptation. One must be amiable compassionate and cheerful. One must not be ignorant and one must stay away from self importance, anger, hatred and excessive attachment. Sickness, laziness, doubt and lack of concentration are all obstacles in the path of yoga. Patanjali laid down a unique path for those who practice yoga. 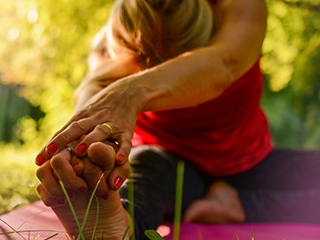 This unique path is known as the Ashtanga-Yoga of Patanjali and is one of the most popular ways to learn yoga. A person who follows this path is called a yogi. Yoga is a way by which one could develop the ability to maintain internal peace at all times and this helps one in achieving good physical and mental health. 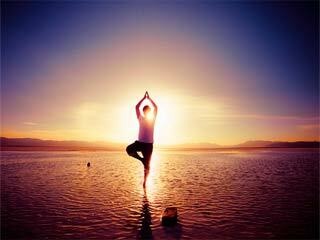 Yoga helps a person stabilize and keeps the actions or reactions moderate in any given circumstance. 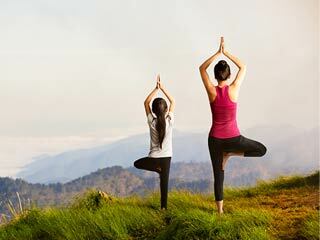 Yoga can help build a person’s immunity and thereby help in preventing physical ailments caused by contagious diseases. Yoga plays a crucial supportive role in terms of complementing conventional medicine in dealing with accidents and injuries. 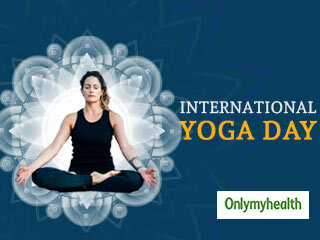 Degenerative health disorders or psychological problems can be effectively dealt with yoga as yoga plays a crucial role in balancing ones mind and spirit. Restlessness and discomfort of any kind can be tackled with various yogic practices. Although the primary cause of the illness cannot be tackled with yoga alone, but Yoga helps in maintaining a general well-being and good health which goes a long way in tackling health disorders.